One of the most recognized tour packages of pilgrimage value is this journey across the nation. 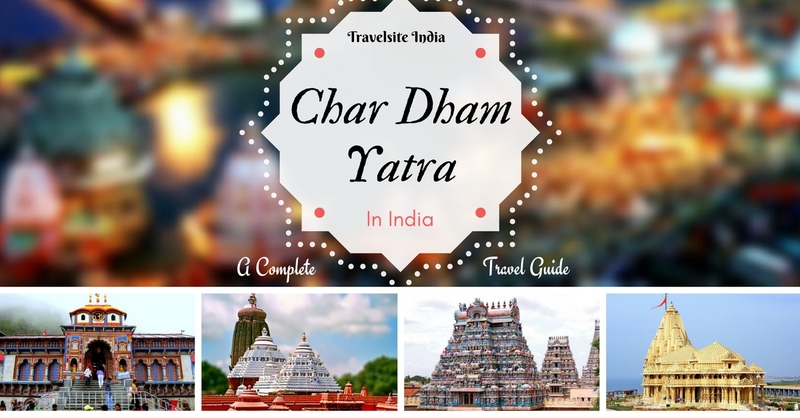 In this blog, we will be discussing about the Char Dham Yatra in India and a complete travel guide related to it. The Char Dham or the four abodes in the four corners of the nation will make your inner soul attain the Moksha. What do we actually mean by the term CHAR DHAM YATRA? 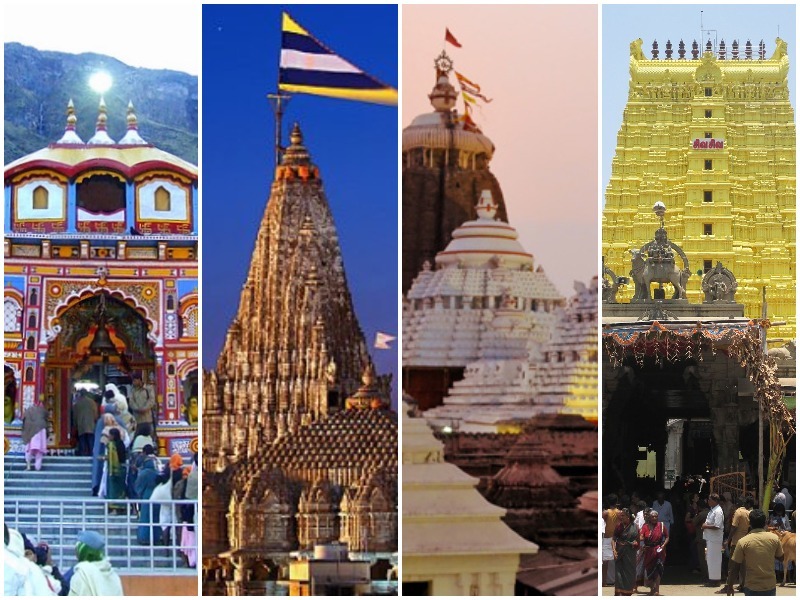 The 4 abodes in the nation those are of high pilgrimage value and also is considered as the four shrines of the country that are most auspiciously sacred destinations of the Hindus. The four main shrines that conclude the Char Dham Yatra are Rameshwaram, Badrinath, Dwarka and Puri. These are the lovely places with ultimately beautiful temples with auspicious believes and the very aura of the land makes the sense of spirituality grown among oneself. There is a varied amount of confusion between the Chota Char Dham Yatra and the main Char Dham Yatra among the men and women of the world. 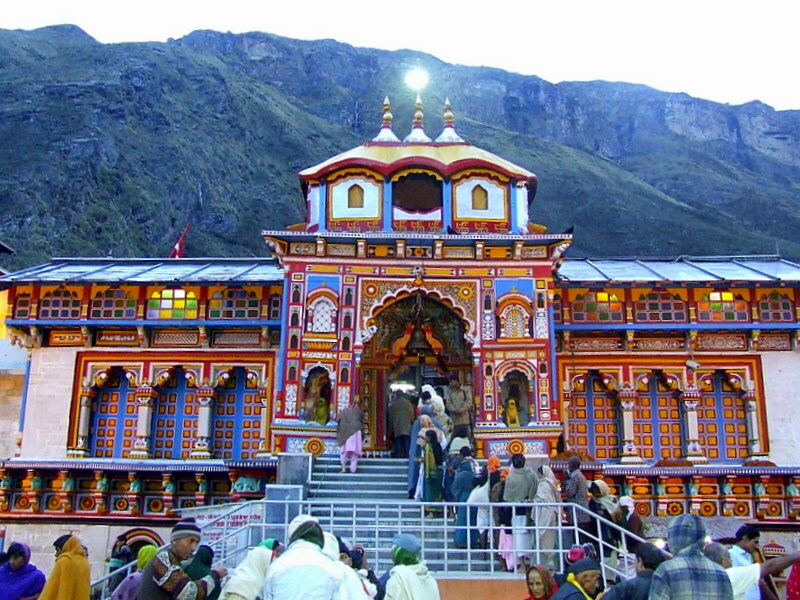 Chota Char Dham Yatra is a pilgrimage tour of four abodes in the state of Uttarakhand. 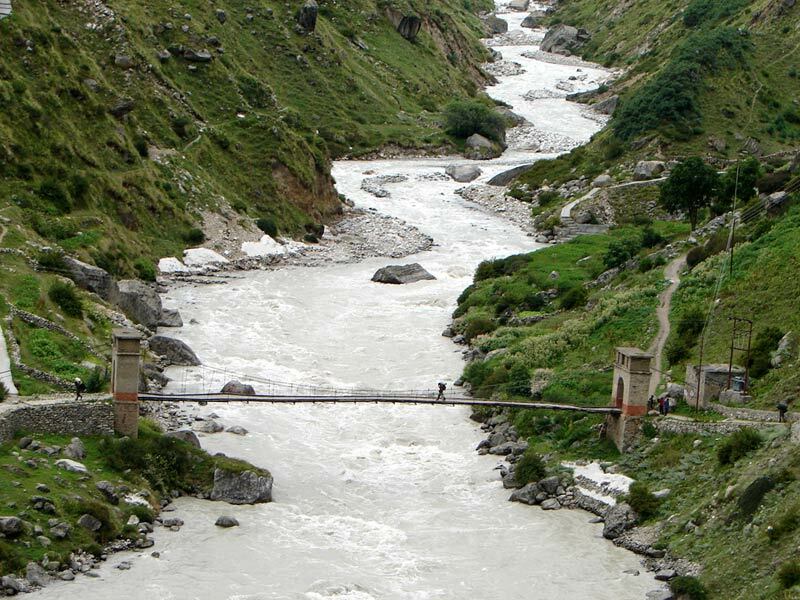 They include the most popular Pilgrimage spots in the state of Uttarakhand like the Badrinath (also a part of the main Char DhamYatra), Kedarnath, Gangotri, and Yamunotri. Whereas the main Char Dham Yatra is the one we are discussing about and located at the four main corners of the nation. In the north, Badrinath sits comfortably like the crown of the queen. The southern root is the Rameshwaram town in the state of Tamil Nadu. 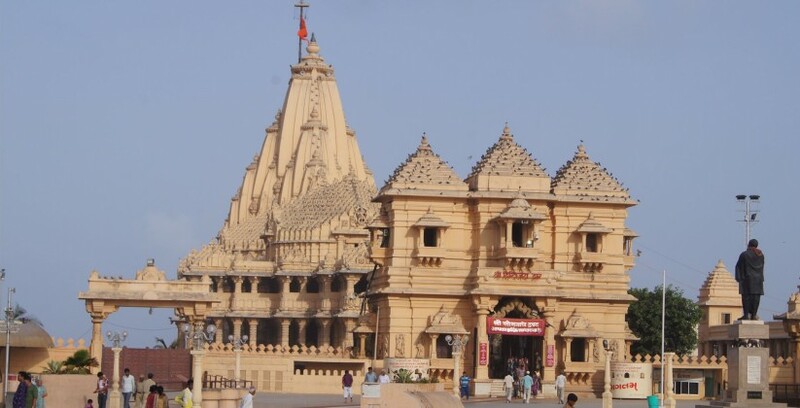 Jagannath Puri decorates the east and Dwarka looks after the western coast. Both the pilgrimage tour have their own aspects of auspicious values and have no comparison with each other in any aspect. Folks who have grown old and are done with all kinds of responsibilities of their lives, love to travel to these pilgrimage places to purify their souls with the sins they have ever been a part of throughout their lives and take a step forward towards Moksha. The age-old destination in the middle of the world, situated in the holy country, India is one of the most difficult tours to accomplish, but thanks to the government of the nation that is taking a step forward in the direction of making good accessibility possibilities between the four abodes situated at the four ends of the diverse India. Sitting calmly in the present day Garwal hills of Uttarakhand’s Chamoli district is this pilgrimage destination of Badrinath. Kin’s from across the world come to seek the blessings of God Vishnu who is worshiped in this town in the aspect of Badri Narayana. Not just the pilgrimage values of this town are popular among the men and women of the world but its undying beauty also bents people to visit the town. Visit Badrinath with Do Dham Yatra in India. Sparkling white Alaknanda River and the two mountain peaks named Nar and Narayana brackets the colourfully auspicious temple of Badrinath. It was re-established by Adi Shankar in the 7th century. Pilgrims earlier travelled on their feet but now the accessibility to this place has taken a step forward and is easily reached by cars and taxis. The second most sacred destination among the pilgrimage spots of Char Dham Yatra is in the East of the nation situated in the state of Orissa. Puri is one of the oldest cities in the country and is a one-stop destination for the pilgrims enjoying a tour in the state of Orissa. The small and holy town of Puri situated on the coast of Bay of Bengal and is a massive statue of beauty standing tall and accomplishing as one of the most favourite spots for people opting a pilgrimage tour. In the great temple of Jagannatha Puri, Lord Krishna is celebrated in the form of Jagannatha with his brother Balabhadra. Puri’s temple is the only spot where the sister of the two lords, Goddess Subhadra is worshipped in India. 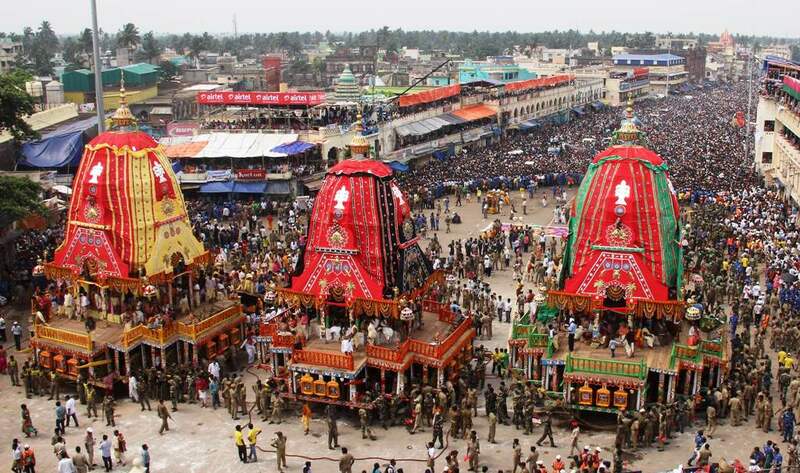 Jagannath as Lord Vishnu, Balabhadra as Lord Maheswara and Subhadra as Lord Brahmaare worshipped by the Oriya people when they are celebrating the great festival of ‘RATHA YATRA’ meaning, “chariot festival”. 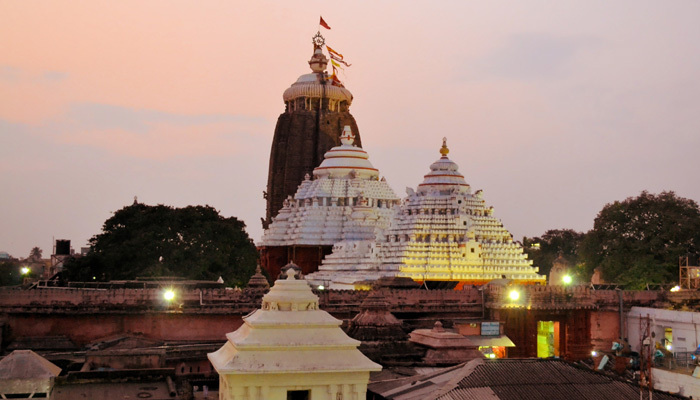 Experience the Temples of Puri with Golden Triangle and East India Tour. Rameshwaram is located in the Southern region of the Indian state of Tamil Nadu. 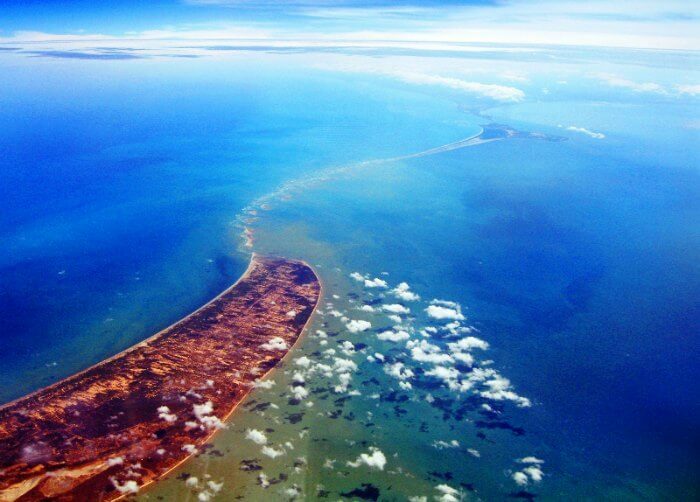 It is situated in the ‘Gulf of Mannar’ and is at the very tip of the Indian peninsula. The beauty of this town cannot be concluded in adjectives, the beaches, clear water; island escape make the town a tourist spot in itself. According to the legendary mythological stories, this is the beautiful town where Lord Rama along with his brother Lakshmana and his devotee Lord Hanuman built a floating bridge named Rama Setu. This bridge was constructed to reach Sri Lanka (then Lanka) to rescue his wife, goddess Sita who was guilefully abducted earlier by Ravana, the powerful ruler of Sri Lanka. 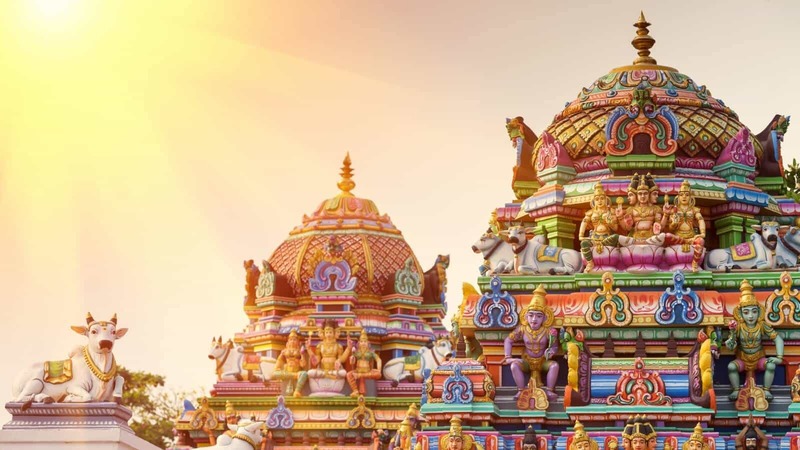 The Ramanatha Swami Temple situated in the town of Rameshwaram is dedicated to Lord Shiva and occupies a vast land of the beautiful Rameshwaram. It is believed that this temple was originally established by Lord Rama Chandra and later was glorified by the South- Indian rulers. Rameshwaram is the town that has its significance attached to Banaras (Varanasi). It is said that the tour to Banaras is incomplete if you do not plan a pilgrimage tour to Rameshwaram with South India Temple tour package. The deity presiding here is in the form of a ‘Lingaa’ is named as Sri Ramanatha Swami; it is in the count of the 12 jyotirlingas in the country. 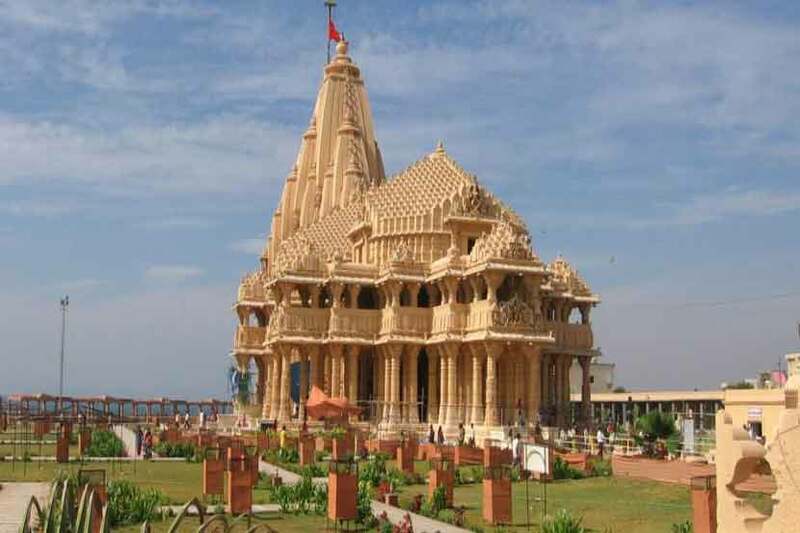 Dwarka is located in the western region by the state of Gujarat in the country India. The city gained its name from the Sanskrit language word “dwar” meaning a door or gate. A gate to the land of almighty. It is located in the area where the River Gomti merges into the clear waters of the Arabian Sea. However, this River Gomti is not the one that flows through the northern part of India like in the city of Lucknow. The city of Dwarka is said to be the dwelling town of the good Lord Krishna. The city is believed to be submerged 6 times in total by the Arabian Sea’s disasters. Dwarka was the amalgamation of a few cities among, which the present day Dwarka is the sixth city of the region. It is one of the most beautiful looking temples in the region, which appears like a huge and majestic palace. 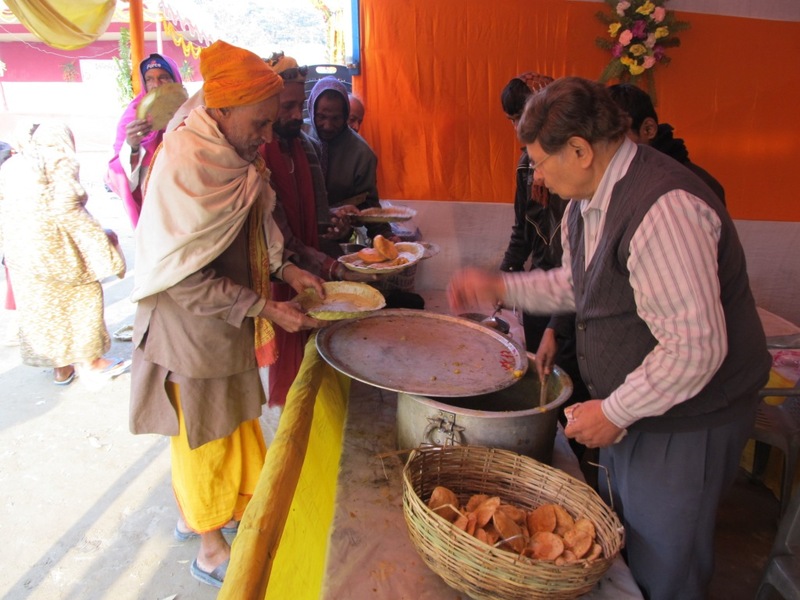 Pilgrims in abundance come every year to join their hands in front of the divinity. – How To Reach The Cities Of Char Dham Yatra In India? 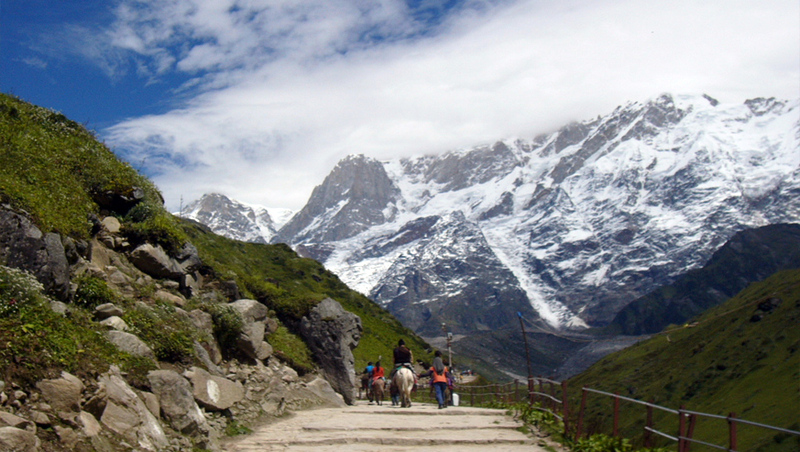 Thousands of pilgrims throughout the year visit the Char Dham Yatra in India. The people coming to these places are always not very lavish and royal. Hence, the bus services provide the best journey possible to them from one place to another. Government and private bus move in these areas in abundance and are helpful for the accessibility of the pilgrims. 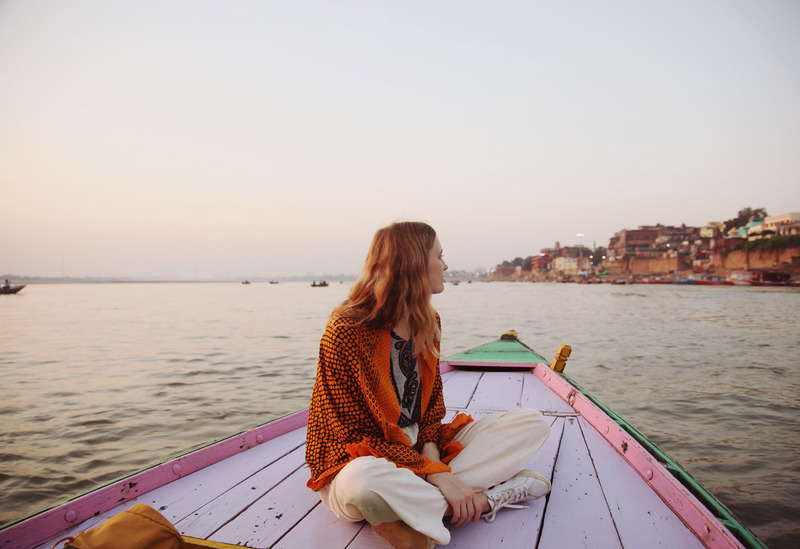 This is one of the most comfortable ways to travel through the Char Dhams in India, you can hire a taxi and it will be very easy for you to travel across the nation in it with a driver. These are available at budget prices to suit almost all kinds of pockets. You can conclude your whole journey in trains as it is one of the best commutation services with the budget as well as luxury categories. Three cities in these four abodes are having their own railway station and those are Dwarka, Puri and Rameshwaram. Badrinath is on a hilltop and hence, the nearest railway station is Rishikesh. 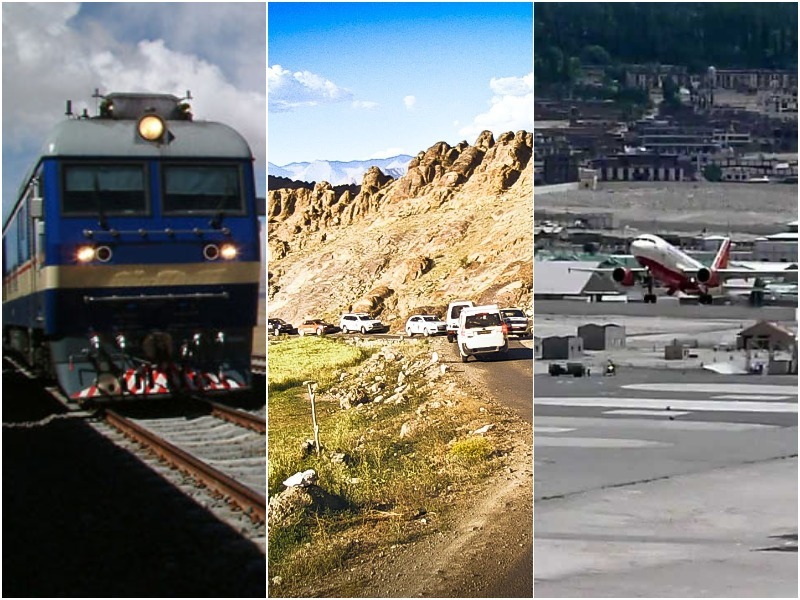 If you want to travel the Char Dham Yatra in India by Air then you have to get down to the nearest airports and then take a taxi ride to the holy spots. Like the nearest Airport for Rameshwaram is Madurai Airport. For Badrinath it is Jolly Grant Airport, Dwarka can be reached by Jamnagar Airport and the closest to Puri is Bhubaneshwar Airport. Char Dham Yatra in India is one of the most loved pilgrimage destinations for the Hindu Community as well as for foreign guests. Hence, the stay in all the four cities that have abodes of the god has a huge variety of hotels, resorts, inns, cottages, camps, dharamshalas and what not. This means it has something for everyone. As Char Dham Yatra is a pilgrimage tour so it is not necessary, that everyone would be lavish and royal. There are people with limited resources as well and for them, there are various Dharamshalas and public camps. 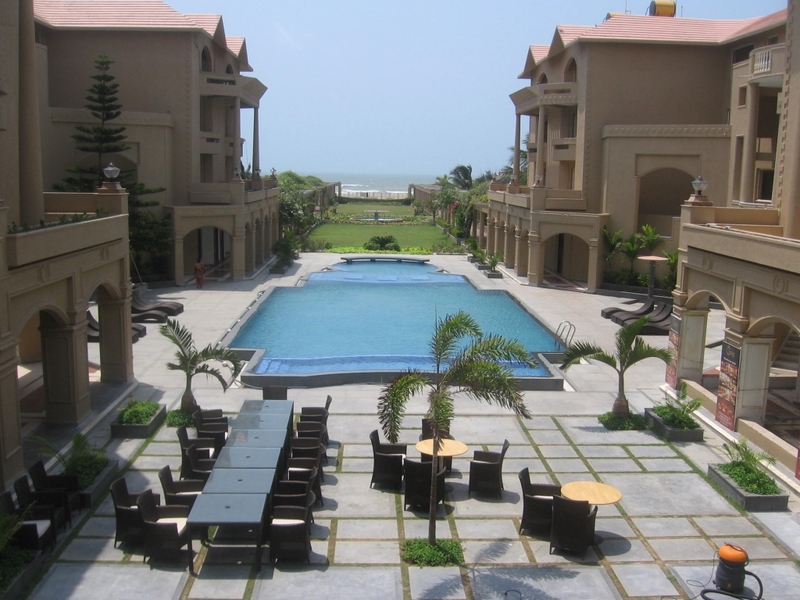 For luxury customers, all the four cities are dotted with resorts, hotels and inns that provide facilities like buffet system, swimming pool, gym area, kid’s room and blossoming gardens. 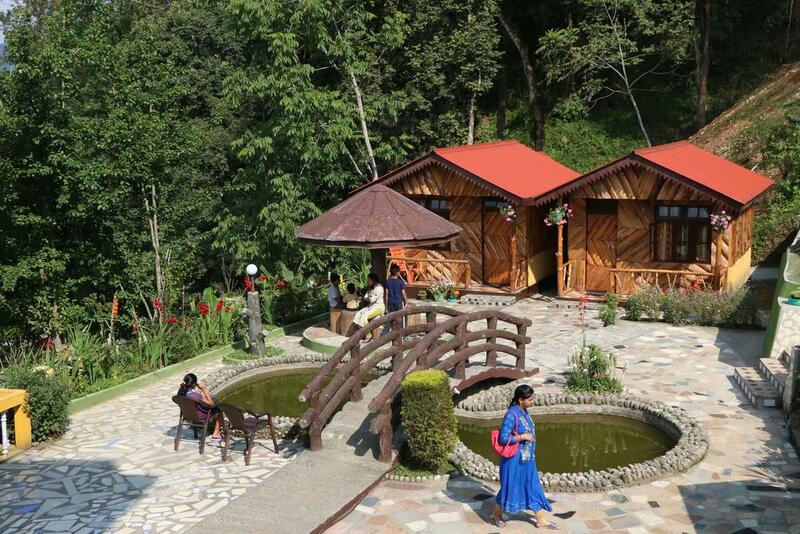 There are even facilities of private camps if someone wants to make the trip a bit on the adventurous side. 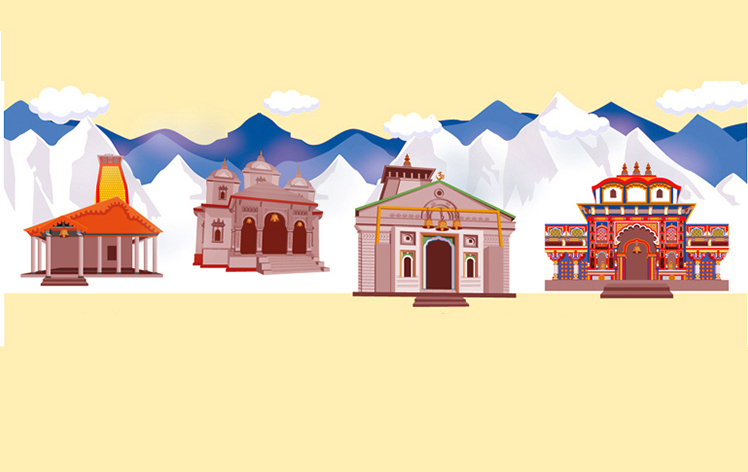 The cities of Char Dham Yatra are all located in the four corners of the nation. Dwarka is on the western coast of India, Puri on the east, Badrinath seems as a crown in the north and the rooted Rameshwaram in the south. It is clearly visible that all the four corners are covered by these abodes and as we know India is the country of Diversity be it in culture and tradition or in cuisines. Hence, all the four doors of the home of God have different kind of food to offer and one will not get bored with its lip- smacking flavours. When you are planning for a pilgrimage tour there is nothing as ‘best time’. Anytime spent in the lap of God becomes the best time in itself. However, if we were still discussing the best time when the four cities are all covered with auspicious aura and pleasant weather then it would be in the month of May and June and later, in the months of September and October. Char Dham Yatra in India offer you a wide choice of shopping in the four abodes. You can utilise your money and buy various kinds of stuff that the cities have to offer by spending some time in its local and colourful markets. Spices, tea, hand crafted stuff, pure honey, beautiful shells, colourful beads, precious gemstones and little idols of Hindu god’s and goddesses are the best things to buy when on a Char Dham Yatra In India. 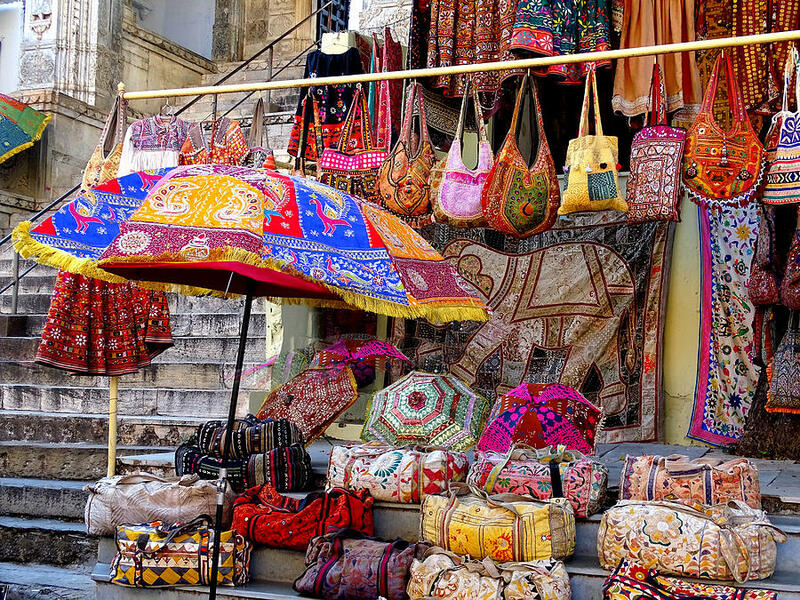 You can also go for shopping sessions in the local market that are filled with tradition clothing items to trendies your wardrobe a bit with Indian stuff. The languages spoken in the different regions of the Char Dham in India are Hindi, Odia, Tamil, Telugu, Gadwalli and Kumauni. However, if you are not familiar with the languages do not worry, if you are good in English it will help you a lot while your travel. Otherwise, you can hire a guide in all the places for least possible confusion. Carry a medicinal kit with you along with a first-aid box as well. A good camera for amazing pictures. We at Travelsite India, invites you to the most auspicious tour plan of India and seek the blessings of the almighty with joined hands and closed eyes to attain the eternal moksha that is claimed to be attained while you travel these four abodes.